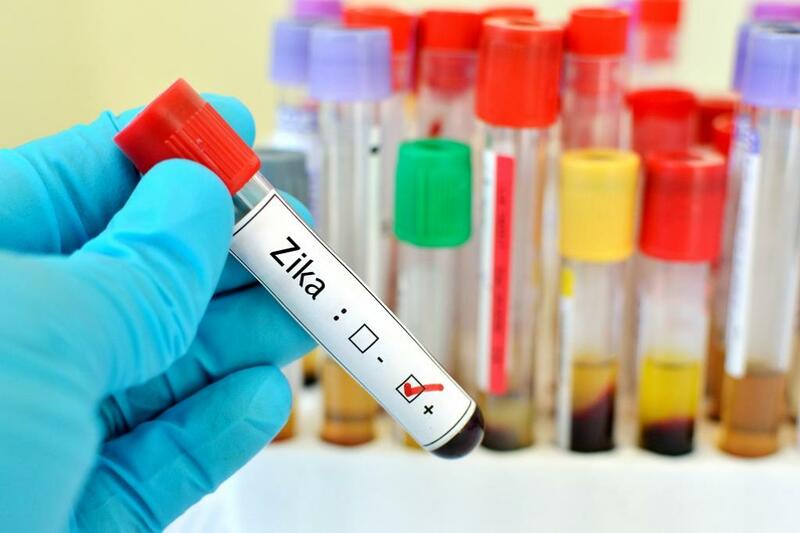 A 22-year-old man from Bihar has been diagnosed with Zika virus infection. Pankaj Chourasiya, the patient, is pursuing a professional course in computer science in Jaipur and had recently travelled to his native town in Bihar. Chourasiya, who hails from Bihar’s Siwan district, is receiving treatment in Sawai Man Singh Hospital in Jaipur. On Sunday, when the health department was notified about Chourasiya’s case by the Integrated Disease Surveillance Programme, officials rushed to find out about the case and its history. They found that Chourasiya had visited Siwan on August 28 for his graduation exams. During that period, he was suffering from fever but later got better. The officials informed the media that Chourasiya came back to Rajasthan on September 12 and again visited Patna for some work. It is believed that Pankaj contracted the virus in Rajasthan as the state has already seen few cases of the infection recently and incubation period of the Zika virus is about 3 to 12 days, as per the officials. Since there are chances that his friends or family may have contracted the infection, the information that he also met a pregnant family member during his stay in Bihar is alarming. Now, his family will be kept on surveillance for 26 days and they will have to report to government officials in case they see any primary symptoms of the infection. The district administration in Siwan is also taking precautionary measures like fogging around his home. Meanwhile, an alert has been issued in Rajasthan. In the last one month, the state has seen around seven cases of Zika virus. Kali Charan Saraf, Rajasthan’s health minister, held a departmental meeting on Monday and instructed officials to keep a close watch on every development. In the past few years, Zika has managed to spread panic in several parts of the world, especially in Brazil, where huge numbers of babies were born with small heads which is called microcephaly. Zika virus spreads through the same mosquitoes who transmits other disease like dengue and chikungunya.